Located in Idyllic East Murray! 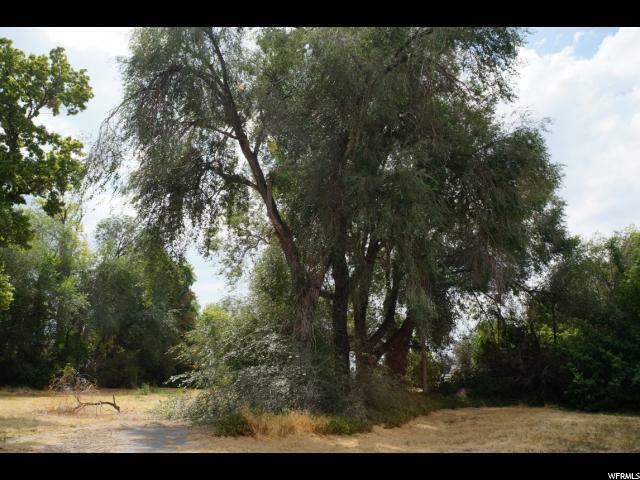 1.53 Acres of Vacant Land Zoned R-1-8, Tax ID# 22-18-177-005: MLS#1549357. Egress to Two Separate Streets; 5600 South and Hillside Drive. 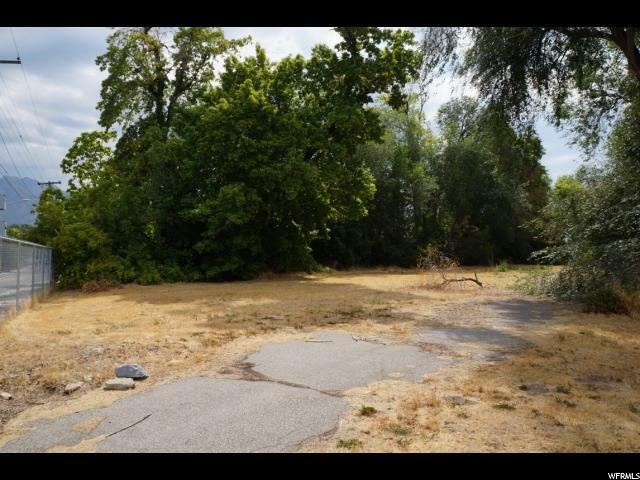 Parcel #2 (Above Land) May Be Purchased with 404 E 5600 South Murray UT 84107 (MLS#1549354) Described Here as Parcel #1 for a Total Purchase Price of $6,270,000. 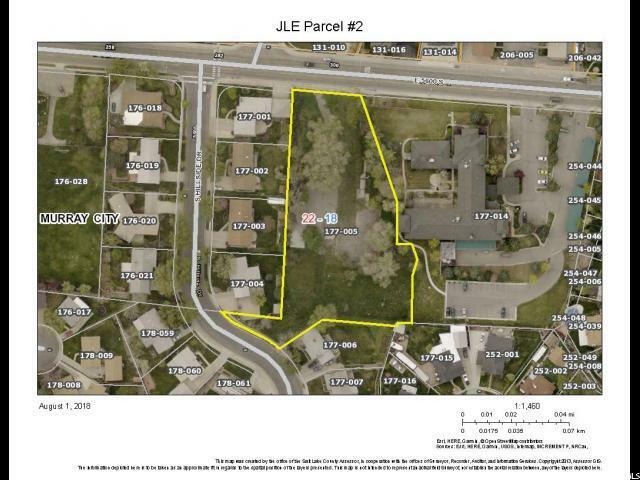 Parcel #1 Tax ID #22-18-177-014 is 2.62 Acres, 44, 532 SF Multi Use Apt\Office Building Zoned R-M-15 Currently Legacy Retirement Inn. 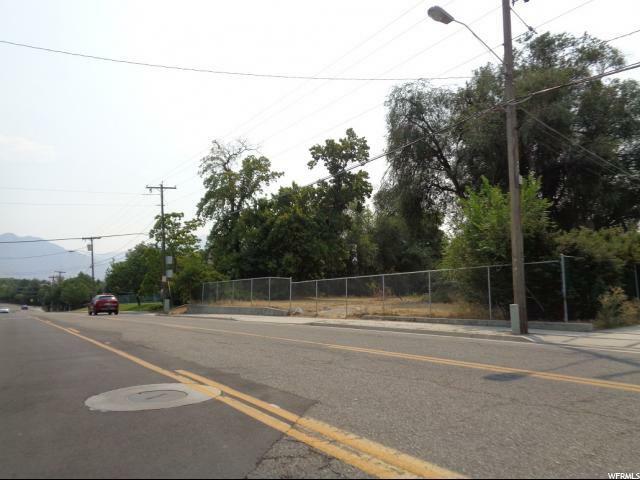 Together Both Parcels Offer Contiguous 4.15 Acres Offering Abundant Possibilities for Future Development!